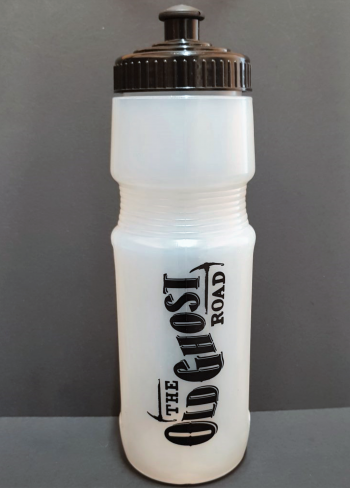 Welcome to the Official Old Ghost Road store. 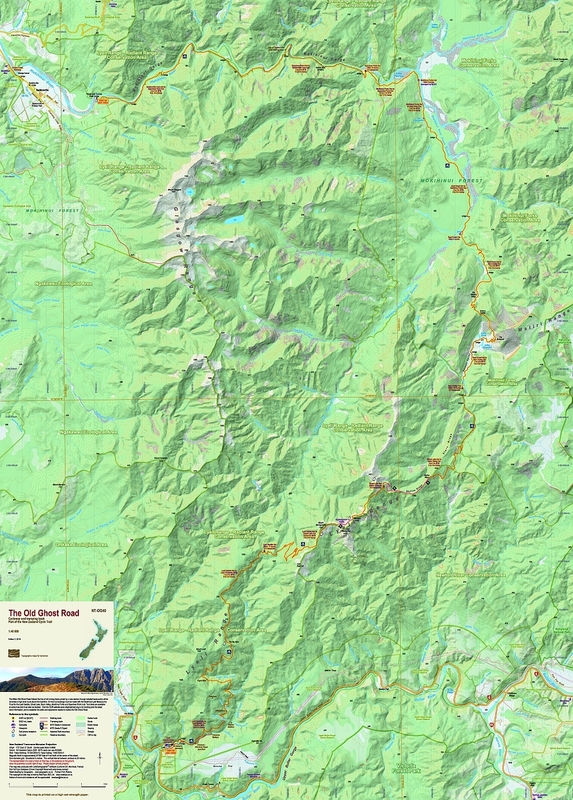 A custom topographical map Published by NewTopo NZ Ltd showing the trail and features of The Old Ghost Road. 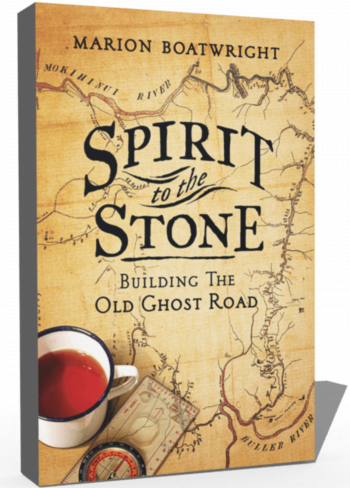 © 2019 The Old Ghost Road/Mokihinui-Lyell Backcountry Trust, All rights reserved.